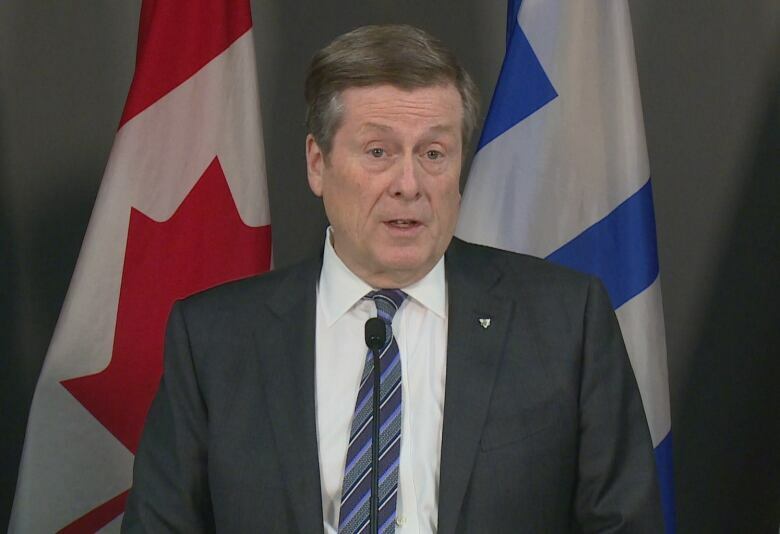 Toronto Mayor John Tory announced today that more than 200 additional beds will open across the city as temperatures continue to drop. After homeless advocate Doug Johnson discovered that Toronto's central intake agency was turning homeless people away from open emergency shelter beds, the city's mayor John Tory has committed to adding more. 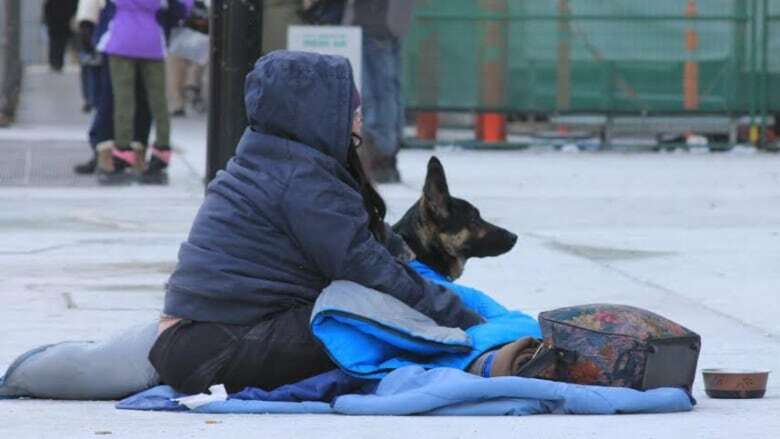 As bone-chilling temperatures continue in Toronto, Tory called the number of homeless people requiring emergency shelter beds "unprecedented." He said 40 additional beds will open at the city-owned Better Living Centre with 200 beds added across the city. The announcement comes after activist Johnson made an audio recording of himself posing as a homeless person, calling the city's central intake line on Monday and being told by an operator that the Better Living Centre was full, even though it was not. The city is blaming on a "miscommunication" and the ombudsman is investigating. Johnson told As It Happenshost Carol Off why he went undercover. What do you make of what [Tory] has to say? This has been a short-term solution we've proposed for a long time. So I'm tired today, but happy. Why do you think he changed his mind? People are cynically saying that politics stepped in — it's 2018, election year; this is what brought Mayor Tory to confront what people have been telling him for some time. I think he was sensing the rising anger in the city, not just among the activists, but among all kinds of regular people who could feel the bitter cold and couldn't imagine people being turned away from shelter beds. I don't know that I would say the election year politics yet played into that. It could be that. If it is, good for him for responding, but we do need a mayor here in Toronto that will respond before it gets to a boiling point. I want to go back to what happened the other night — this record cold night on Monday. People were looking for some place to stay. And the city, they were saying the shelters were full. What did you discover? What did you go out and learn about what was available? I was a street pastor here in Toronto for eight years … and we regularly dealt with this. Where the city would present to the public these numbers of beds each night, but when you would called there would be no beds available. I suspected ... that this was happening again. So I just decided to make such a call and then to record it. That was the second such call I'd had made within a week where central intake, in fact, told me no beds were available. This time, I specifically asked about the Better Living Centre, which John Tory has constantly been saying, "has room, we're not full to capacity." And they told me specifically the Better Living Centre didn't have beds available. After making that call, then I went down myself to see if they had any beds available and, in fact, they did say they could take somebody in for the night. There was a disconnect between the city and the agency running the shelter. 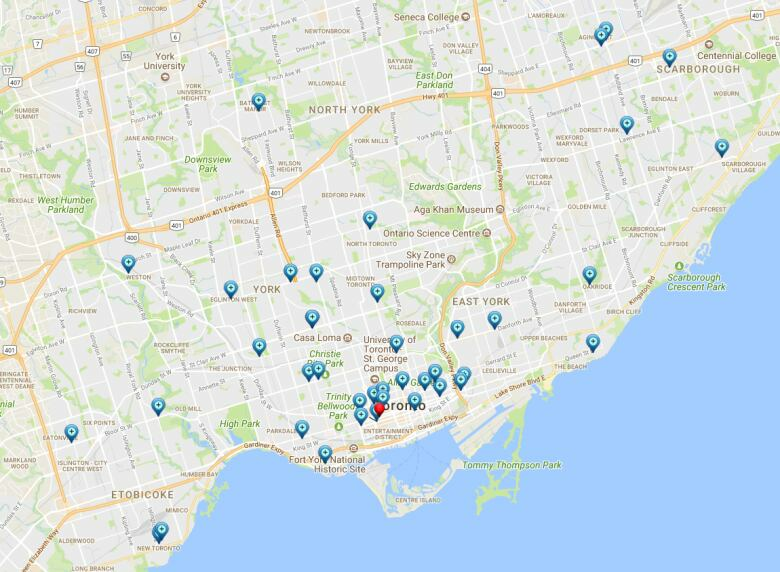 There has been a disconnect between official City shelter stats and on-the-ground reports *for years*. The issue is ongoing and systemic. I want you to quite literally walk me through what happens when it's –21 C and they're looking for someplace to spend the night. You mentioned the central intake centre. They may find a bed. But you've been talking about this Better Living Centre. If I know Toronto, that's out in the CNE grounds. There's very little transit out there. You just mentioned a 20 minute walk out there. How can they even find a bed there — even go there to find a bed — on a night like that? They have to know and be committed to getting in out of the cold. [The city says] we're getting tokens and providing shuttle buses for people to go out there, but then you can never get a hold of those tokens or find those shuttle buses. It just becomes a confusing mess. And why, if you're homeless and don't have transportation, obviously, why would you trek all the way out there or beg, borrow or steal a transit pass or token to get out there, and then hope that central intake is wrong? This interview has been edited for length and clarity. To hear the full interview with Doug Johnson, listen in the player above.